In the course of our lives, we tend to accumulate a lot of junk and that can cause clutter and stress in our personal and professional areas of operation. A time comes when it becomes unbearable for us to put up with the junk, and we decide to clear it out. It is at such times that we start to look at junk removal services that can do the job for us. 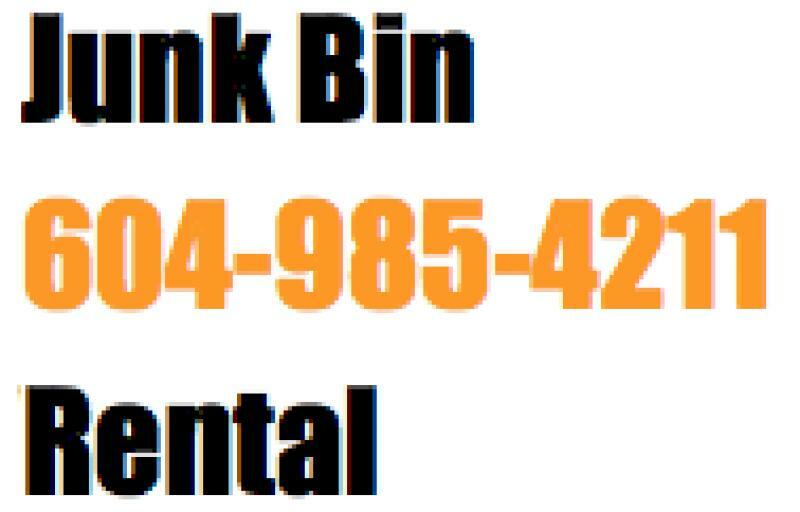 When you hire a junk removal service, the bin rental company will arrive at your doorstep, be it at home or office, and begin to sort and clear the junk that you no longer need. The same will also be taken away by the firm. Junk removal services are best used when you want a whole lot of unused items cleared away in one sweeping move. When you know that you cannot personally handle junk removal because it causes a lot of stress and fatigue, emotional and physical, you know you need to call in the experts. When you don’t have too many heavy-duty items, but still have a lot of junk that needs to be thrown away in a hurry, you can use junk removal services which are invariably cheaper that dumpster bin rentals. The best part about junk removal is that the company will rent a bin to carry your junk away, sort it out, recycle some of it and give away stuff that can be donated to charity causes. It saves you the trouble of actually having to go through all these processes as part of your quest for a clutter-free office or home. 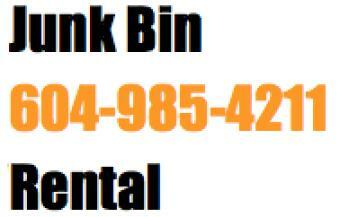 Watch our junk bin rental service in Vancouver.